The Winnipeg Rowing Club is hosting an open house for junior athletes under 18 on Saturday, May 14. The club will share information about its activities in an effort to get young people to join and become part of the exciting sport. 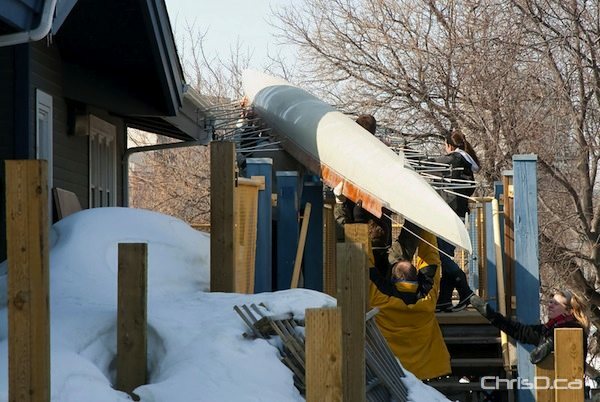 All are welcome to attend at 20 Lyndale Drive from 12:30 p.m. to 2 p.m.
No rowing experience is required.